We’ll have what they are having! Flawless skin? Yes please!.. 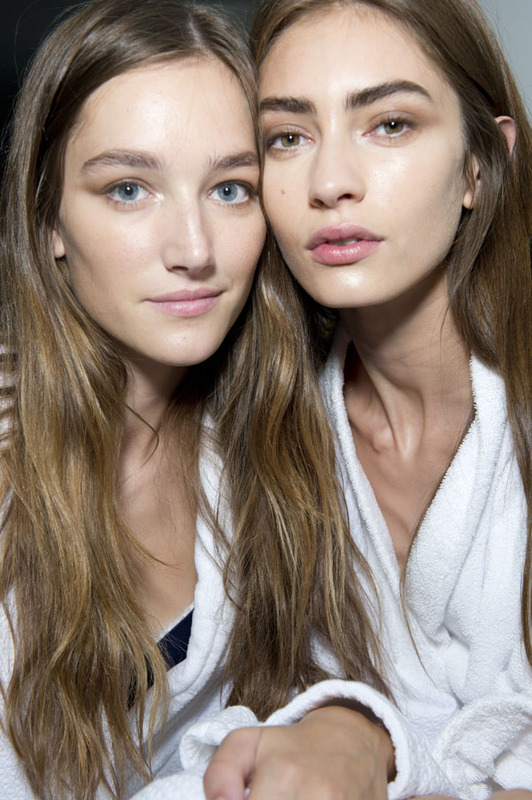 8 steps to achieving a radiant complexion.